Ready to get started, see how the solution works? 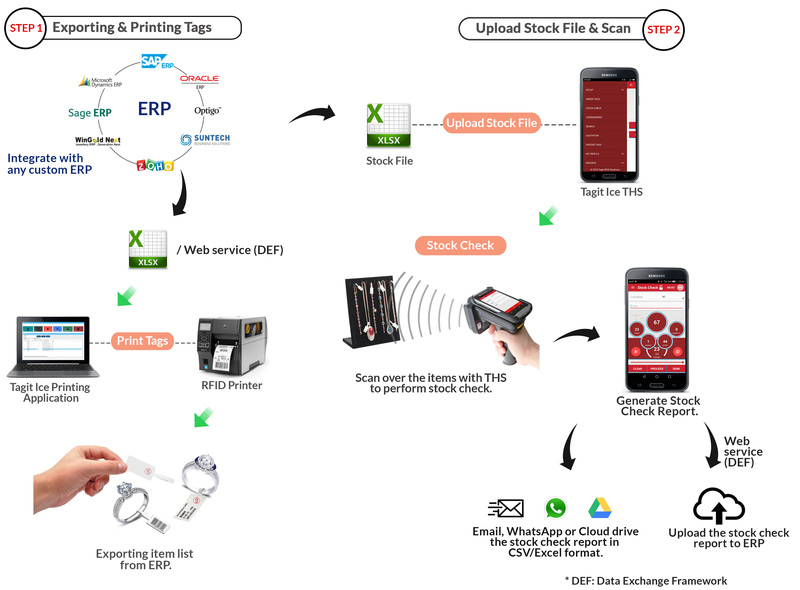 Tagit Ice RFID solutions for Jewelry Retail. 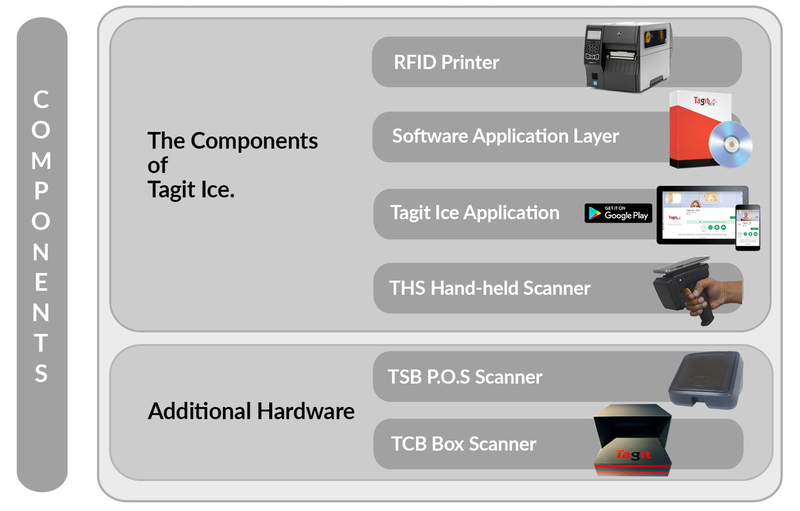 Tagit Ice is the RFID solution for Jewelry retail businesses. 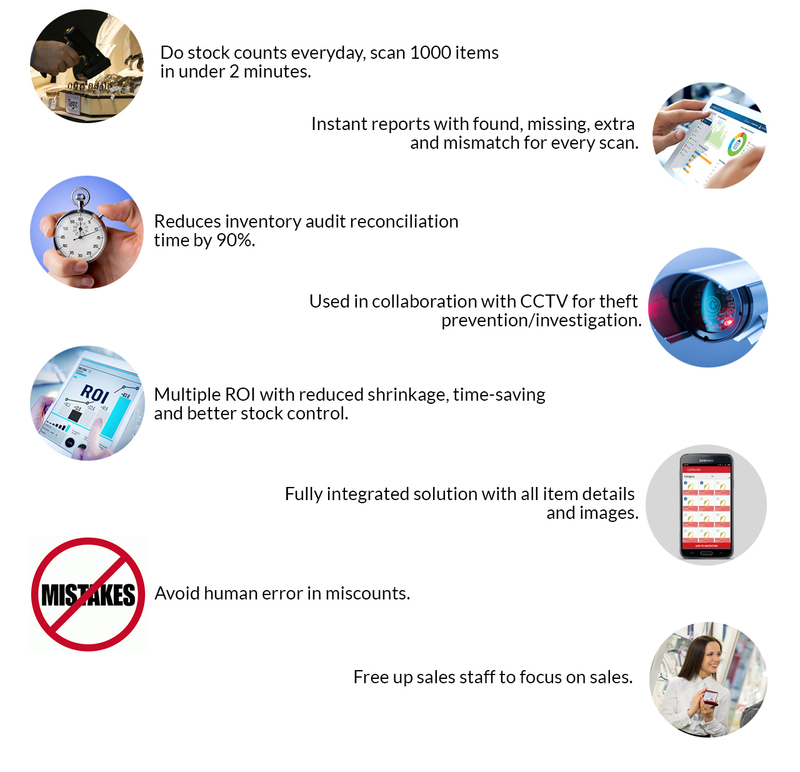 With Tagit Ice users can perform instant physical stock counts, locate items and ensure a secure control of inventory. 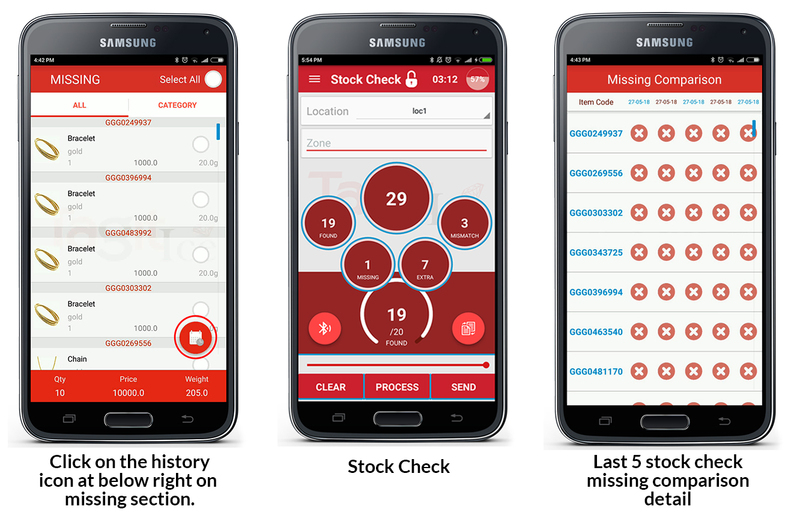 Regular stock counts allow for tallying the books and practising a more true 'Loss Prevention' strategy. It integrates with existing ERP software allowing faster data portability for reporting and analysis.